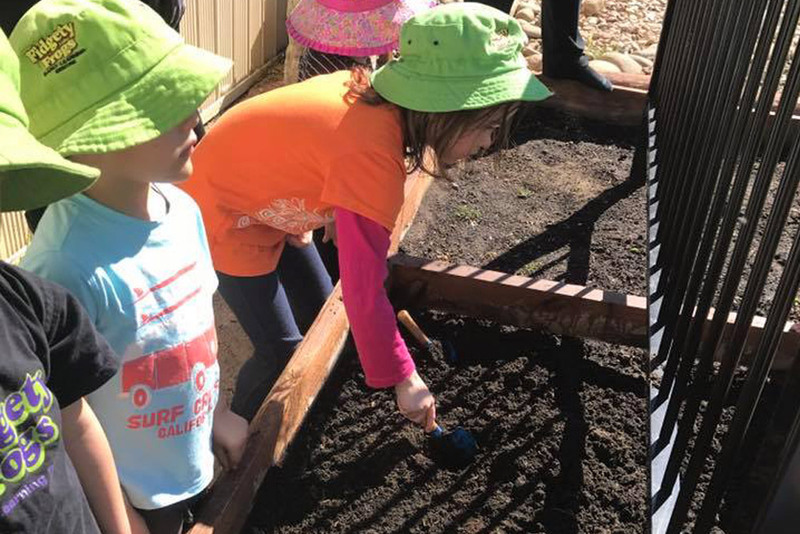 Being, Belonging and Becoming…..the foundation upon which the Early Years Learning Framework (EYLF) for Australia has been established and it is a key component upon which all of our programs here at Fidgety Frogs Early Learning Centre are based. The centres programs will be individually based on each childs needs, strengths and interests and cover all areas of their development. We implement a diverse and inclusive program. We allow for creativity whilst providing a balance of structured/unstructured , outdoor/indoor, individual, small/large group experiences. Our programs encourage healthy lifestyles which include healthy eating habits, exercise and sun safety. 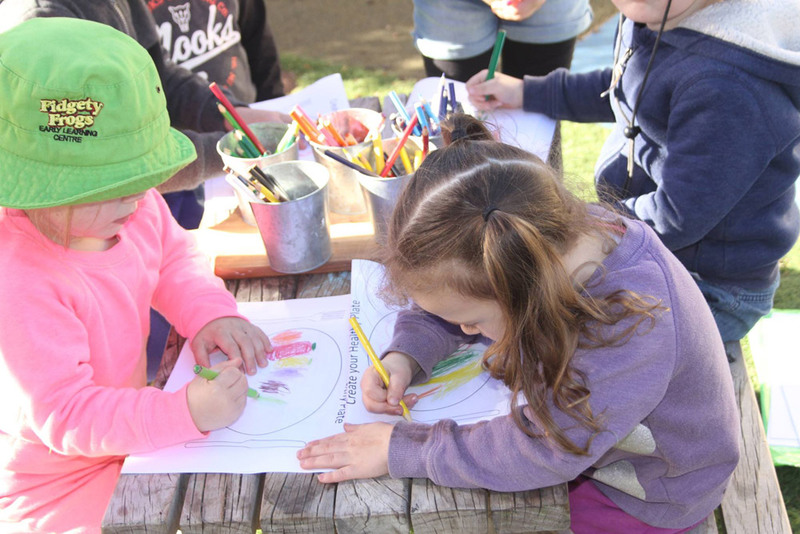 We aim to provide a total learning environment where children are free to observe, question, experiment and explore. All programs are varied, interesting and most of all fun !! Our Centre is located in Douglas Park in the Wollondilly area and operates 5 days a week from Monday to Friday. Our opening hours are from 7.00am to 6.00pm and we are open 51 weeks of the year. We cater for all children from birth to school age. We also provide before and after School care and are happy to talk to you about your Vacation care needs if required. We base our outcomes on the Early Years Learning Framework (EYLF), utilizing principles and practices as a guide in your child’s education offering a holistic, high quality care environment. Email us your questions or concerns using the info provided below and we will give you the help you need.